You may not own a home but you own many more things: clothing, jewelry, appliances, electronics, furniture. If disaster occurs how will you pay to replace your personal belongings? These things could be covered through the right insurance policy. Just because you don't own your home does not mean you can't protect what you do own. 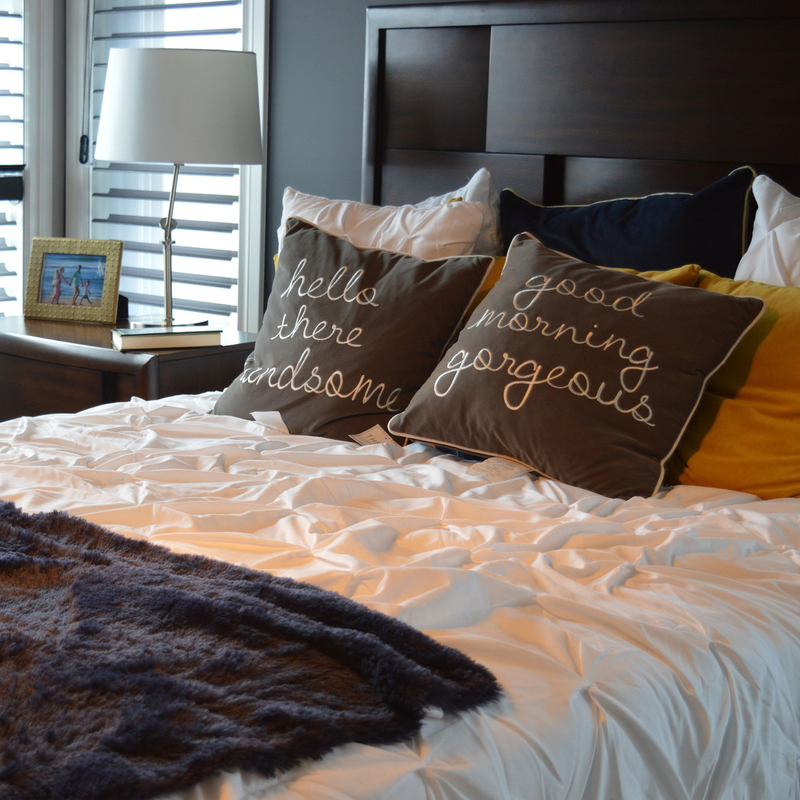 Renters insurance can cover the items you find most valuable. Renters Insurance can cover the items you find most valuable. Renters Insurance comes with options. Take a moment to think about every single thing you own. That's a lot of stuff! Can you put a price on all of your belongings? The value is most likely very high. 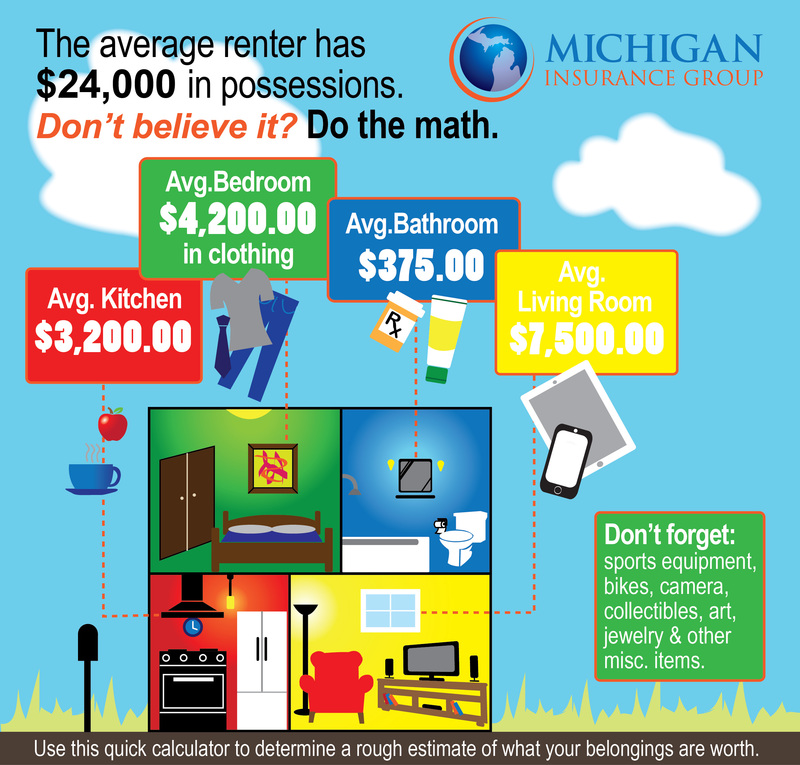 We invite you to download the belongings cheat sheet to calculate the average of your belongings. The total might surprise you.